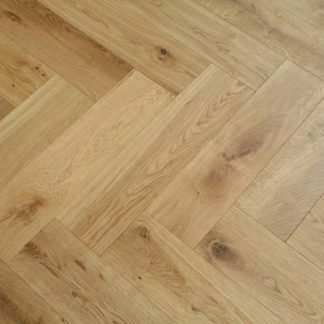 Traditional Parquet Flooring comes in a manner of shapes and sizes. 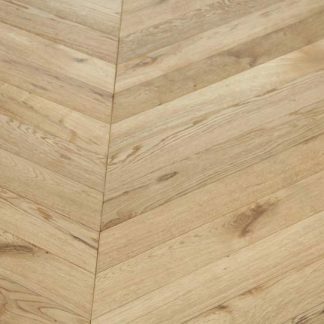 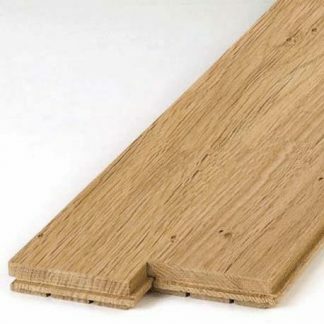 We have parquet solid and engineered blocks or 10mm overlay. 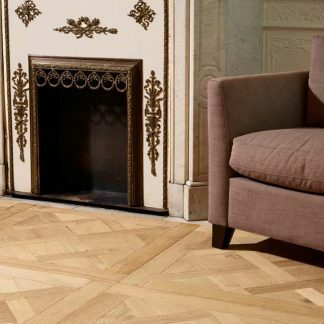 These can be laid in numerous ways such as Herringbone or Tumbling dice patterns.